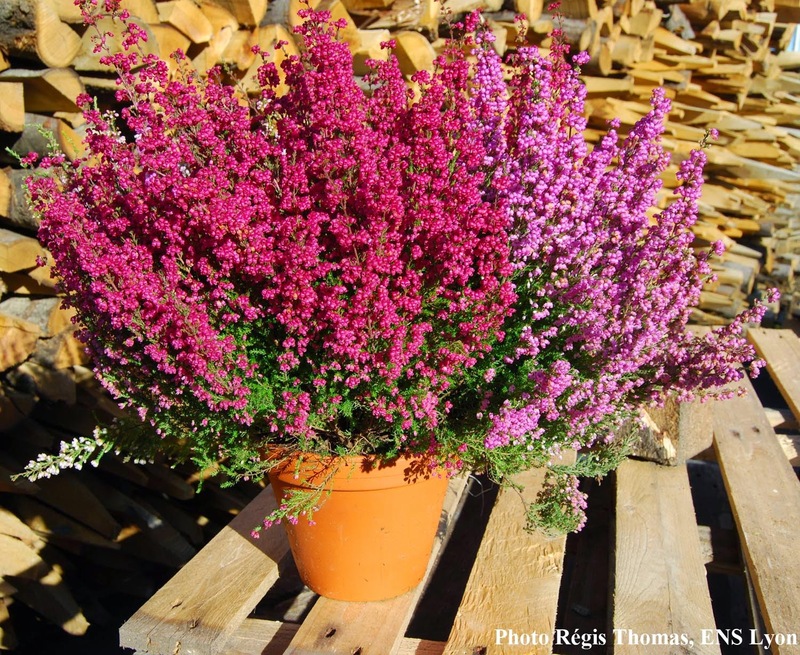 Let some Heather flowers and leaves soak for 2 hours in some fresh water. Then heat slowly until boiling and let boil for 5 minutes. Let cool, filter and keep the solution in a glass bottle. Use this solution for your facial cleansing and you'll keep a young and fresh appearance.